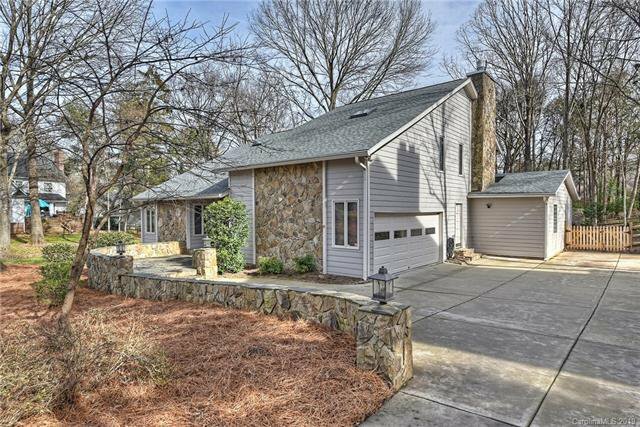 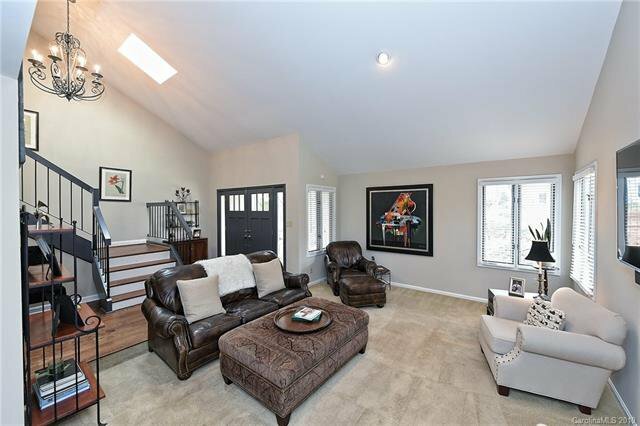 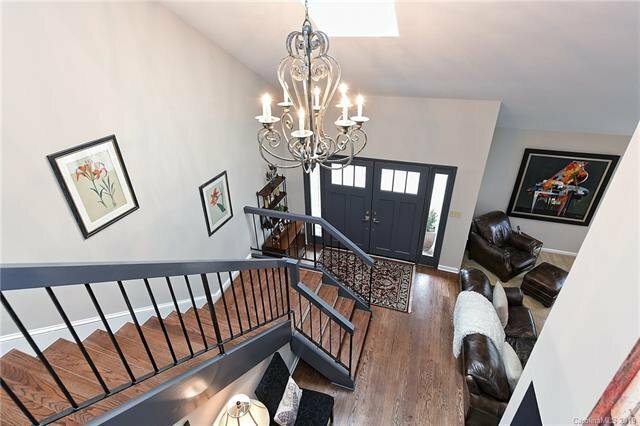 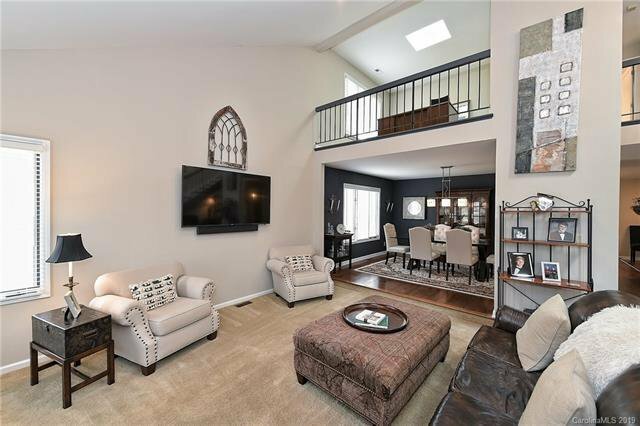 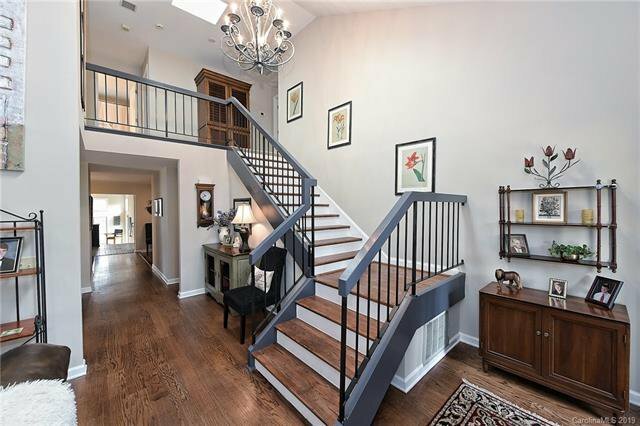 Unique & beautiful 4 br/3.5 bath home on quiet street in Montibello. 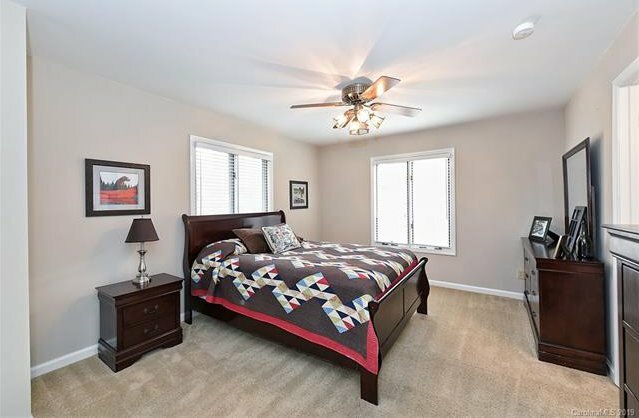 Updates inside & out, including new roof, skylights, Hardiplank siding, front doors, & fresh paint in most rooms. 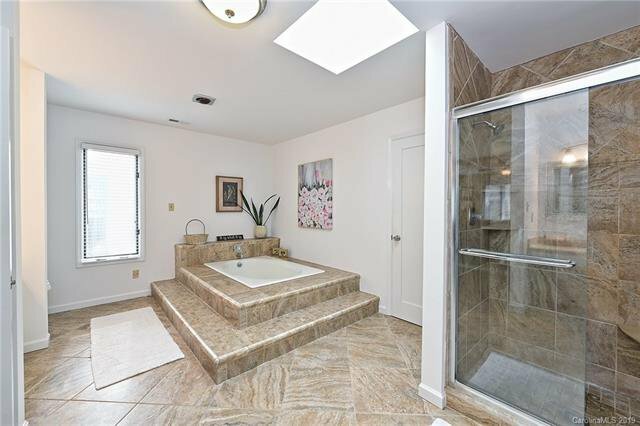 First floor guest room has new ensuite full bath. 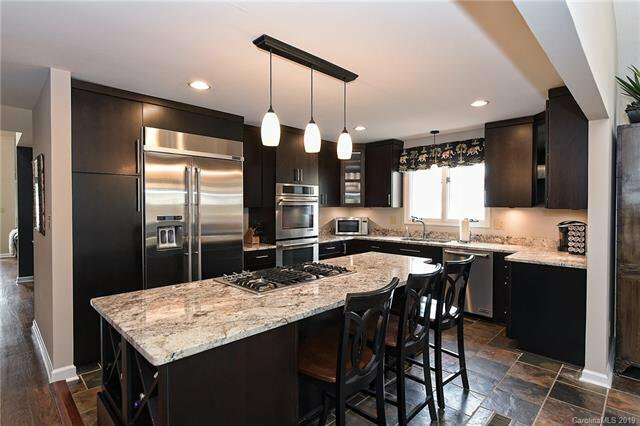 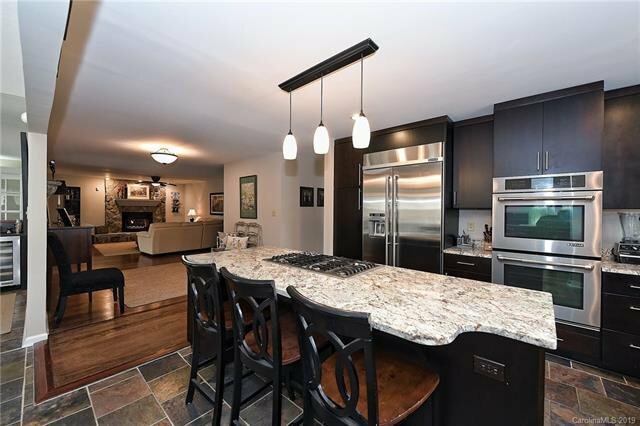 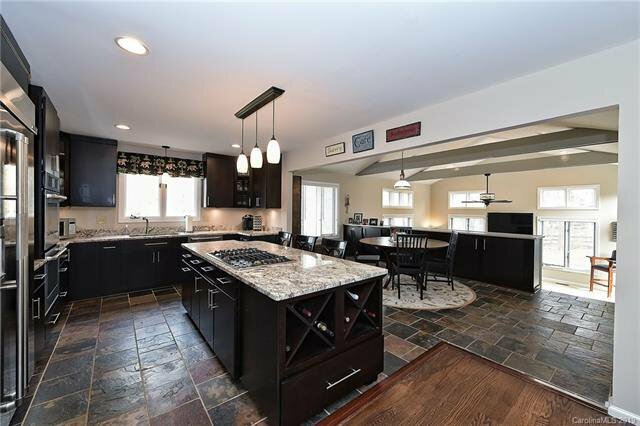 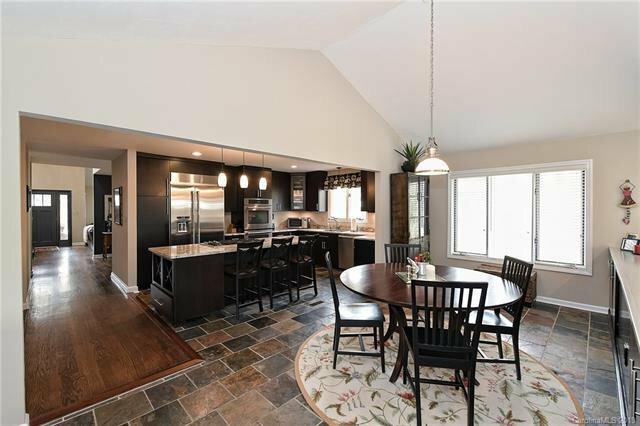 Stunning kitchen features granite countertops; dark, sleek cabinetry, large island/breakfast bar; and stainless steel Pro-Style JennAir appliances, including 41” built-in refrigerator/freezer. 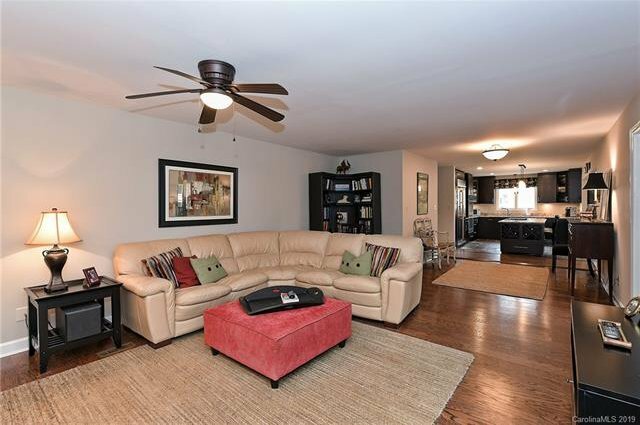 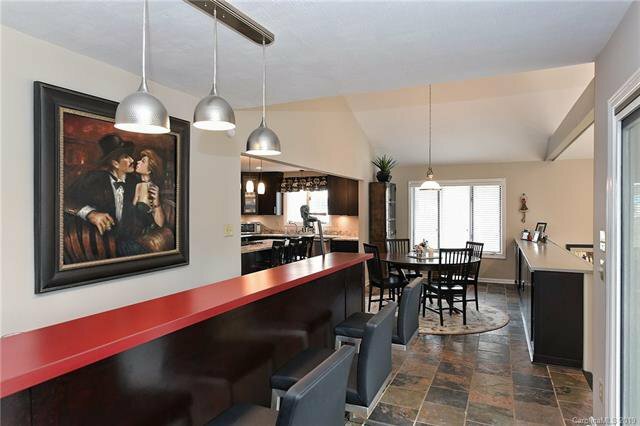 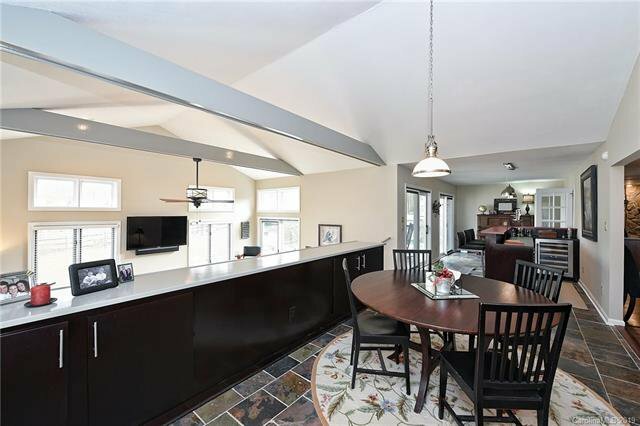 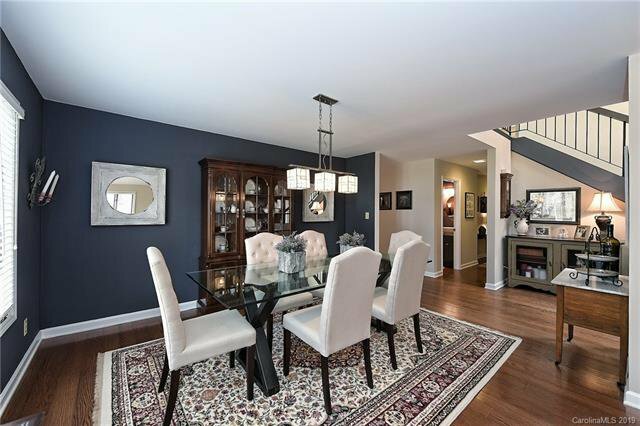 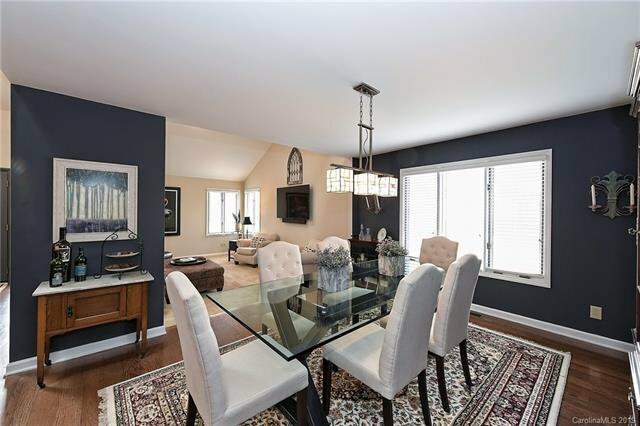 Kitchen opens to den, large breakfast area and bar with JennAir wine frig. 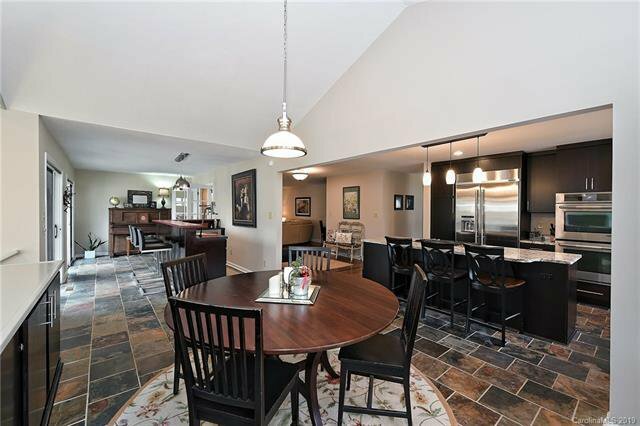 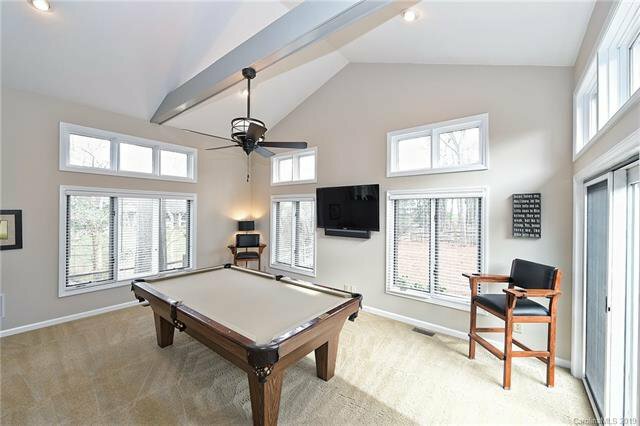 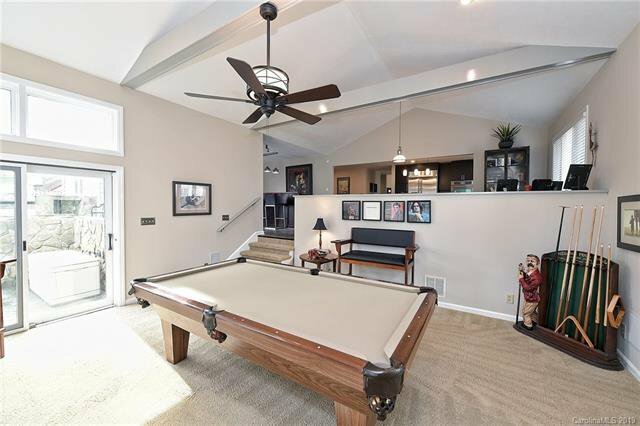 Open floor plan is perfect for entertaining! 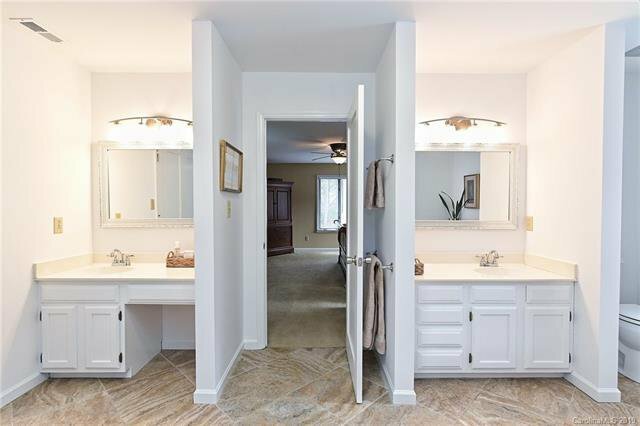 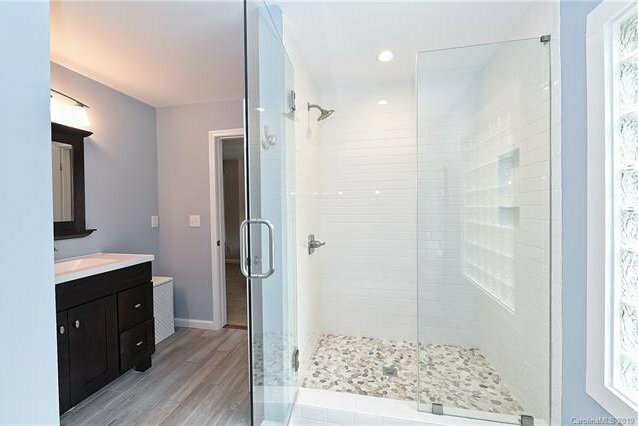 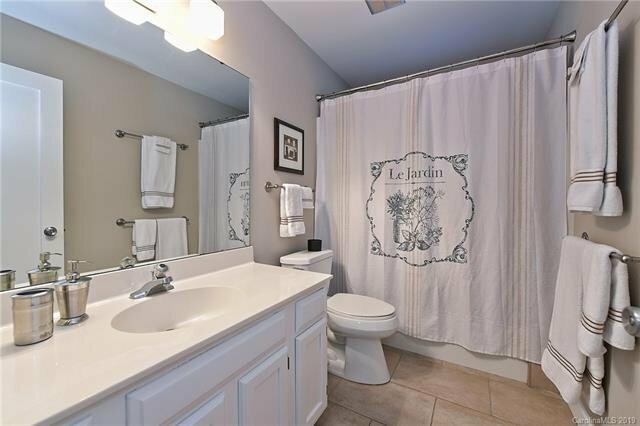 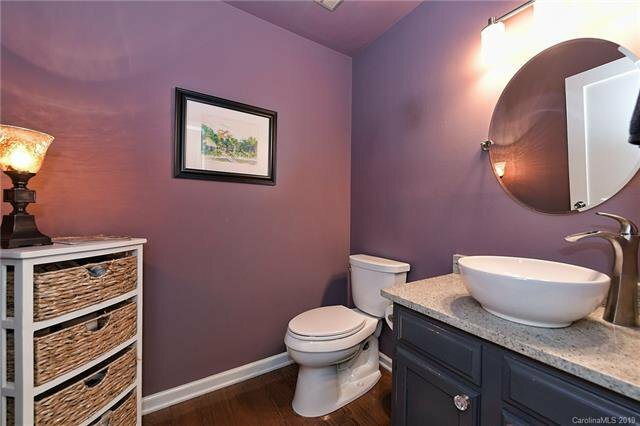 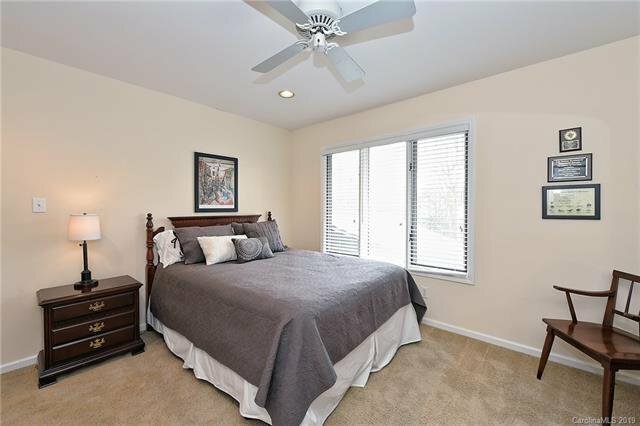 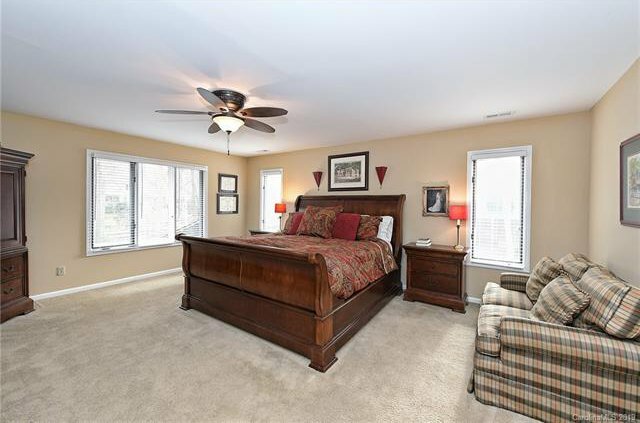 Spacious owner suite with walk-in closet and large bath with garden tub, walk-in tiled shower and dual vanities. 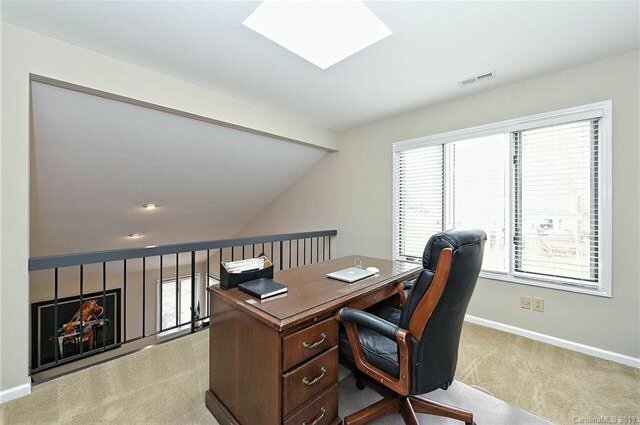 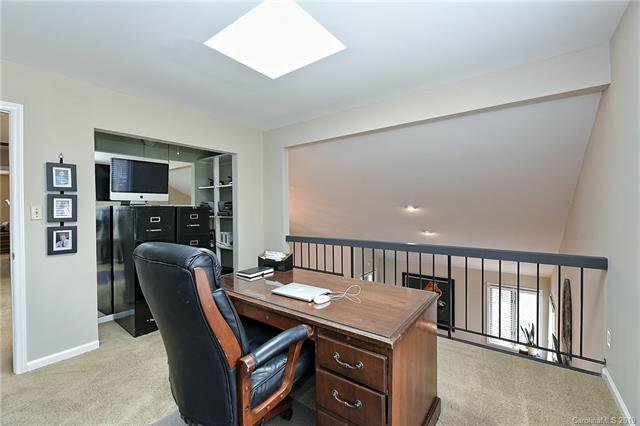 Upstairs loft is ideal for home office. 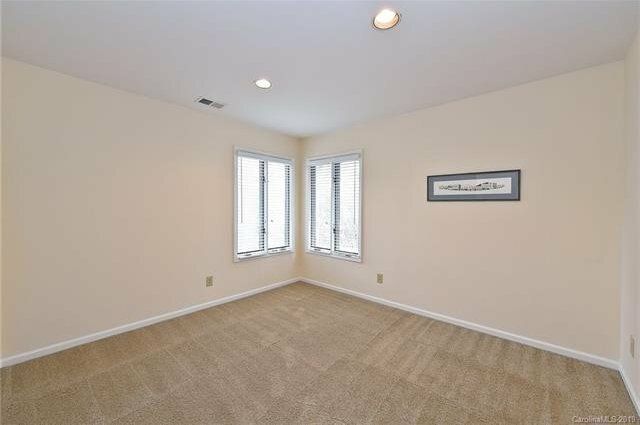 First floor is wired for zoned sound system, and living room has surround sound. 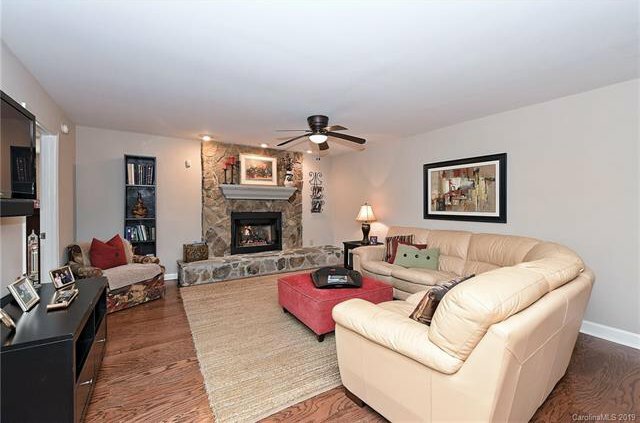 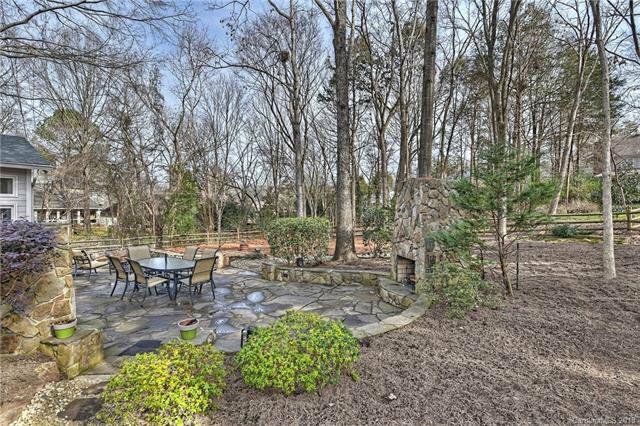 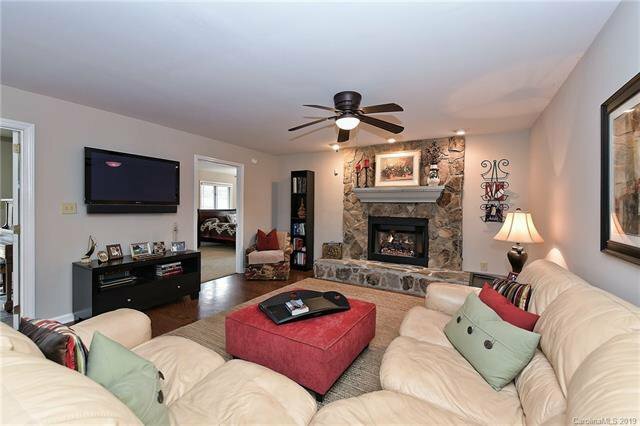 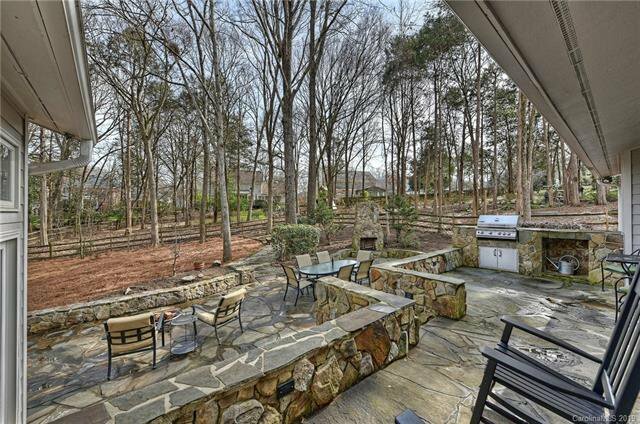 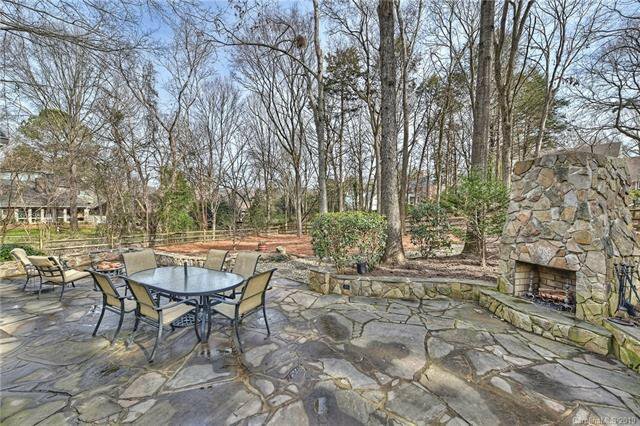 Outdoor living areas include main level porch with built-in gas grill, and lower patio with chimneyed fireplace. 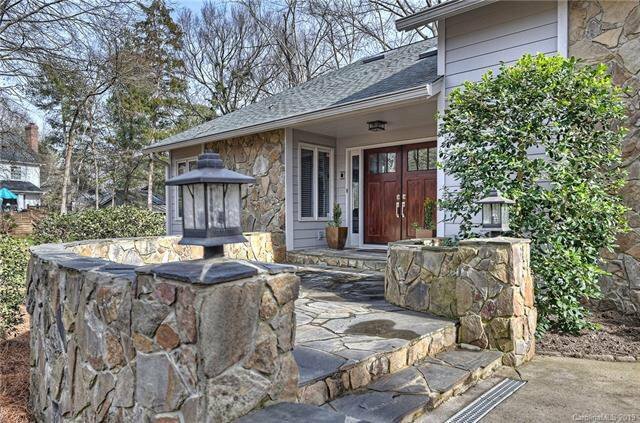 Stonework is exquisite! 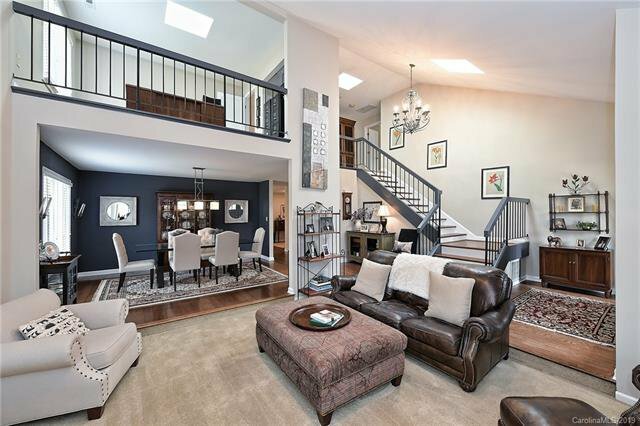 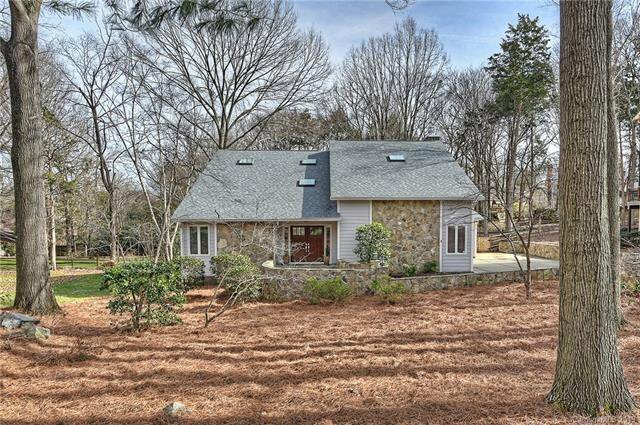 This home offers abundant natural light and large/flexible living spaces.